It’s official: Articulate Storyline 2 is a winner! With two major awards this week, Storyline 2 cements its place as the industry-leading e-learning development tool. 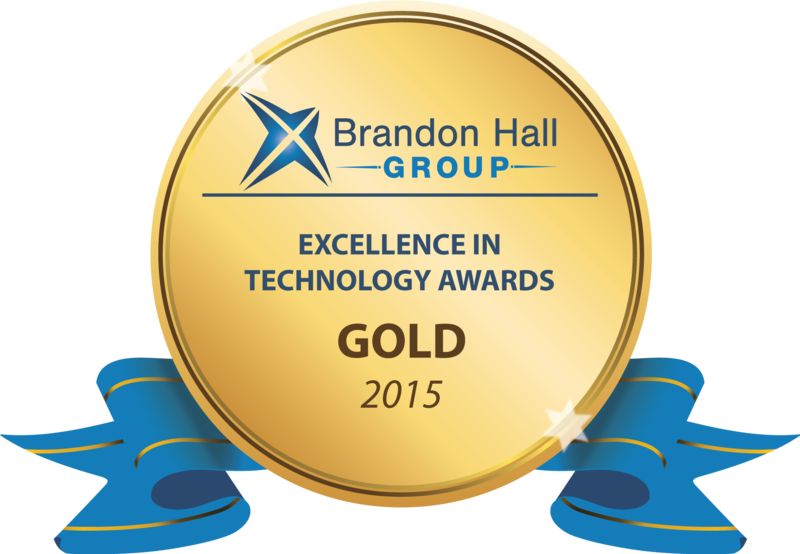 The industry gurus at the Brandon Hall Group recognized Storyline 2 with a Gold Medal in the Best Advance in Content Authoring Technology category. And that’s not all! 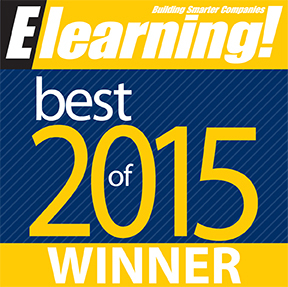 E-learning creators gave Storyline 2 their vote for the Best of Elearning! Award for Best E-Learning Development Tool. It makes our day to hear that both industry analysts and users agree that Storyline 2 is the best tool for creating online and mobile learning. Articulate Storyline 2 is the industry leader because it makes it so easy for anyone to create any interactive e-learning you can imagine. It’s simple enough for beginners and powerful enough for experts. You can build beautiful online and mobile courses with engaging interactions, insightful assessments, and immersive software simulations—quickly and easily. And Storyline 2 just keeps racking up awards! You can check out some of our other wins here. Has the blurry font issue been addressed in SL 2? In SL 1 we have the problem that the fonts in the published output are much less crisp than what you see in the editor.